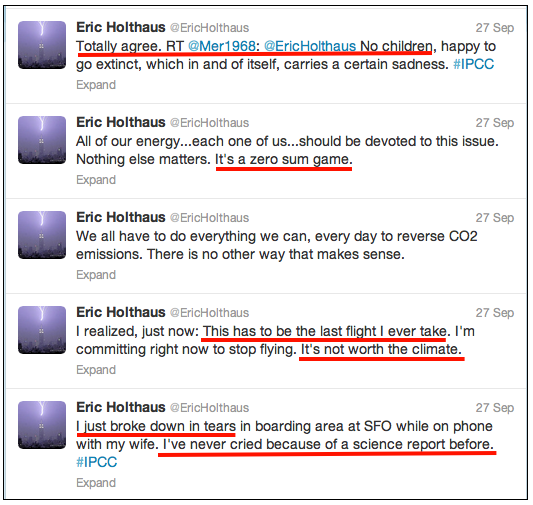 … What makes the IPCC so important is simple: They are required to agree. Last night, the group pulled an all-nighter to ensure that representatives from all 195 member countries agreed on every single word of the 36-page “summary for policymakers”. That instantly makes the report the world’s scientific and political authority on what is happening to the climate, what will happen in the future, and what needs to be done to avoid the worst impacts. … For the first time, the report mentioned projections of climate change beyond 2100 and painted a picture of a bleak world, possibly unrecognizable to those living today, should fossil fuel use continue on its current trajectory.